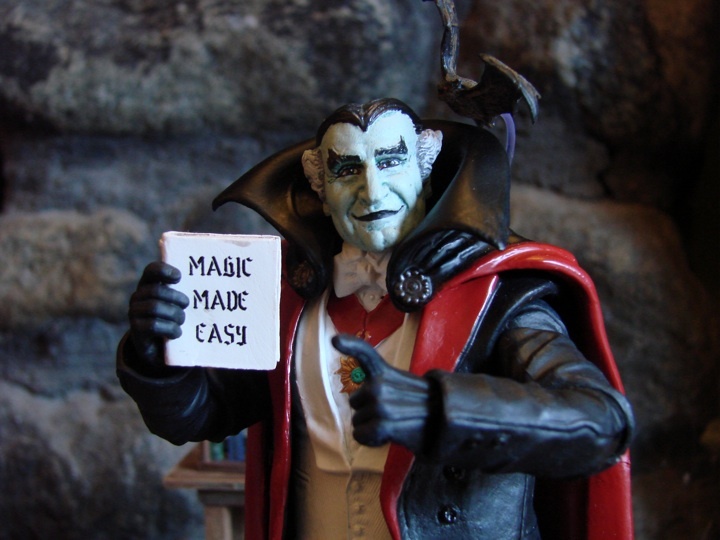 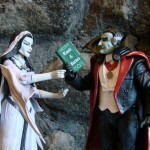 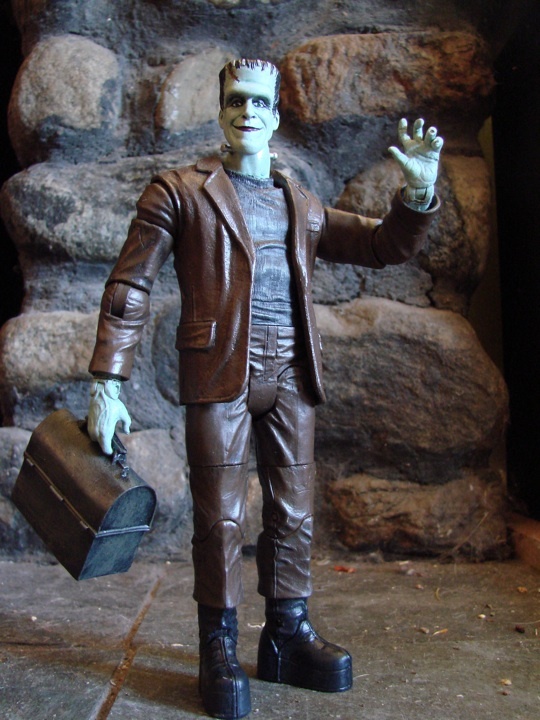 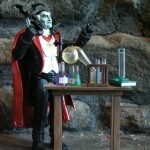 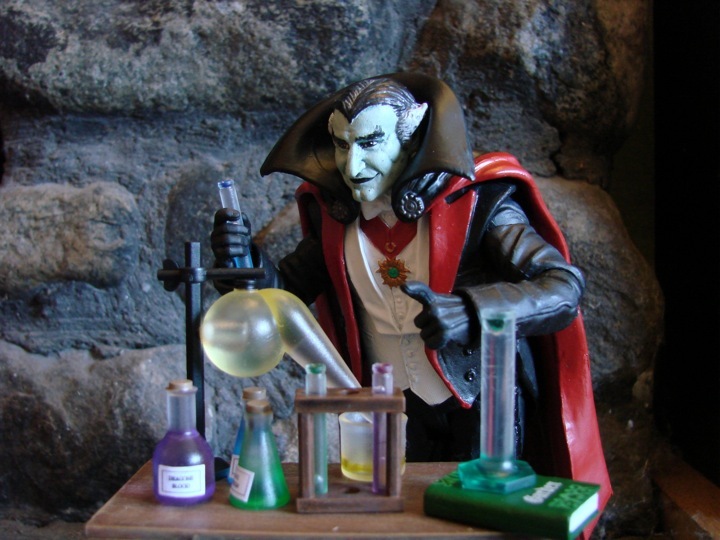 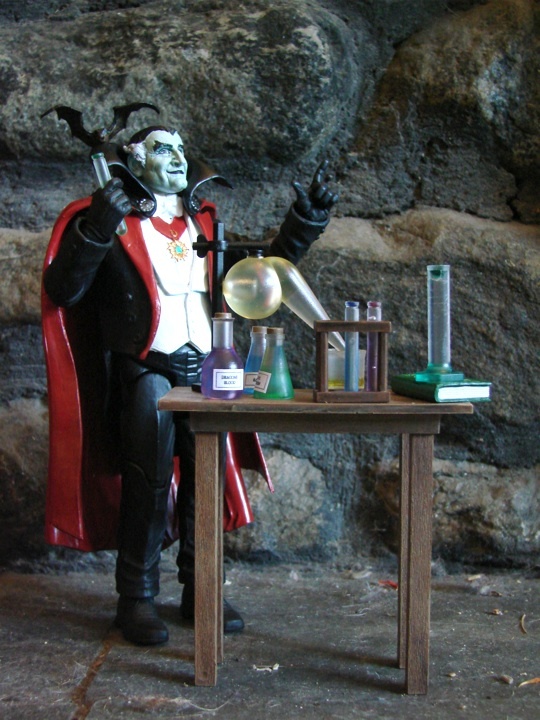 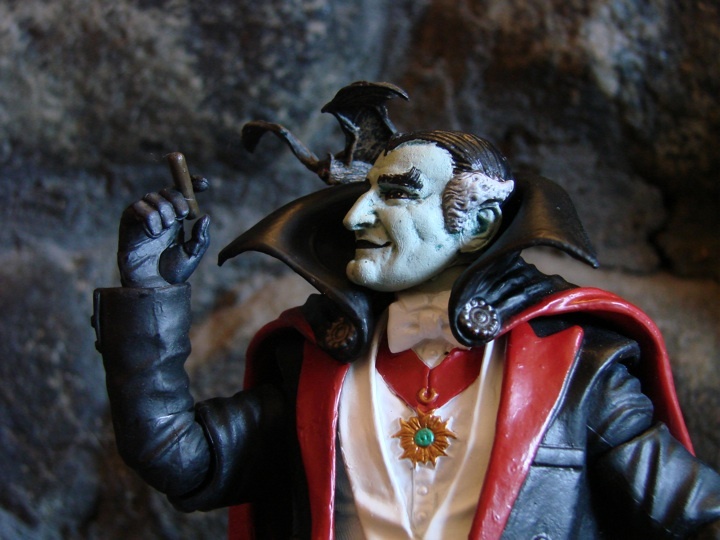 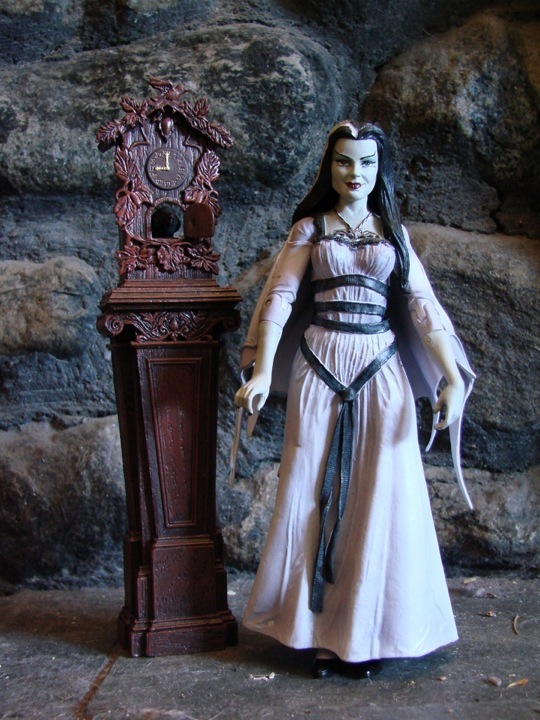 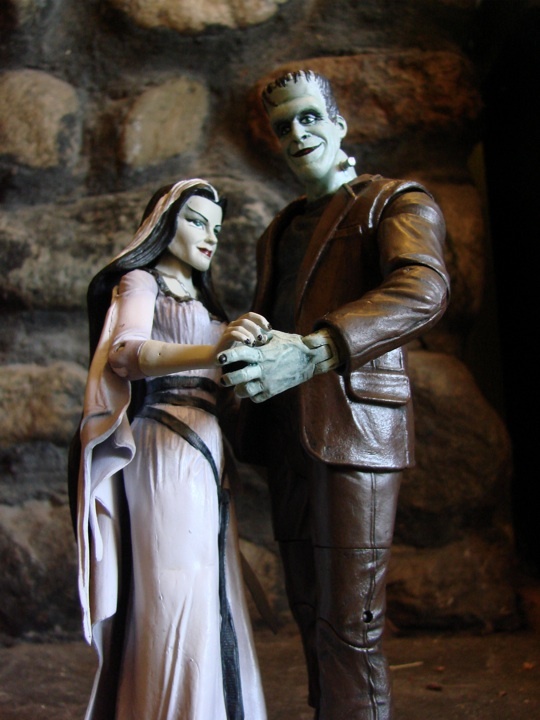 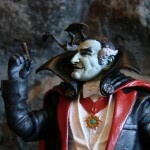 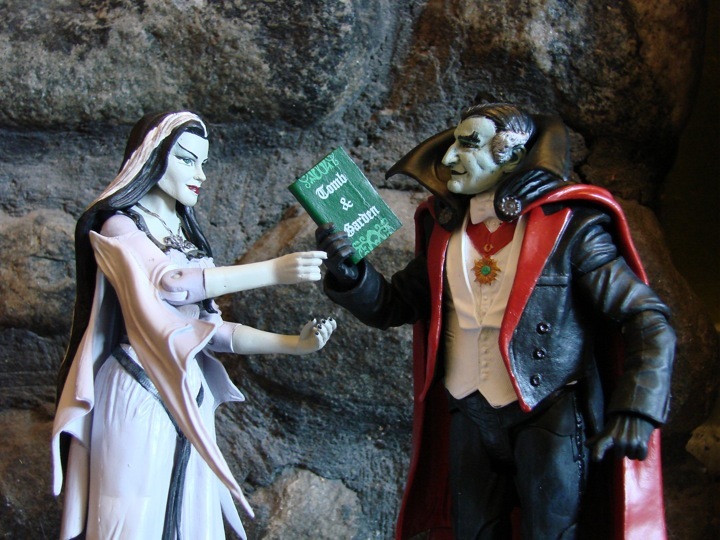 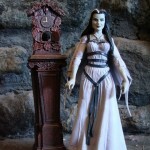 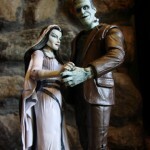 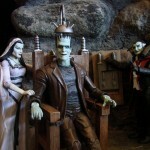 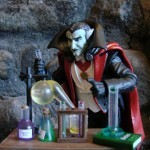 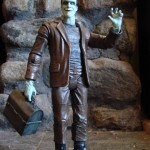 Art Asylum has posted some new photos of the newly released figures based on The Munsters. 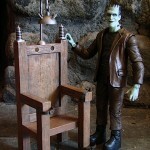 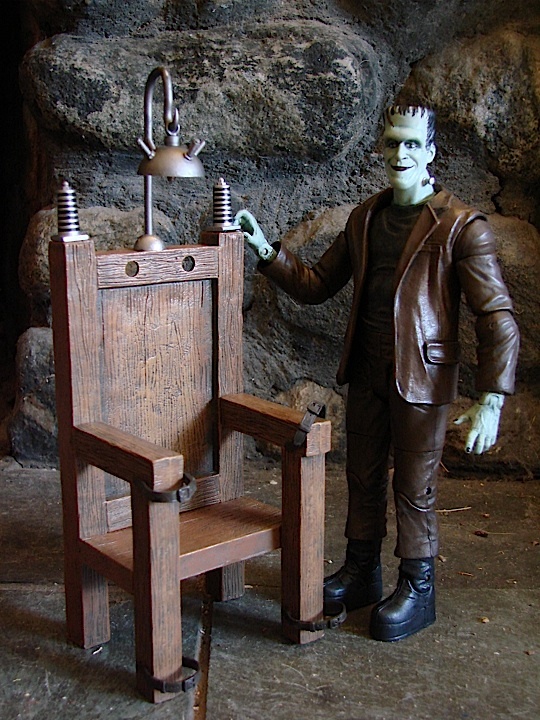 The first wave of Diamond Select Toys’ Munsters action figures is out now, both the specialty-exclusive Select versions with build-an-electric-chair parts as well as the chair-free Toys “R” Us assortment. 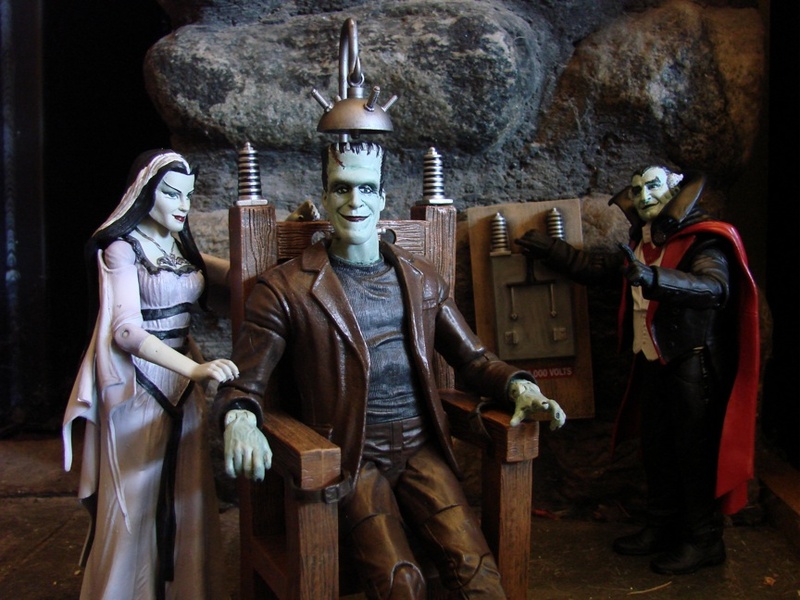 For those of you who have been putting off that visit to Mockingbird Lane, here’s some pics of the family at home, enjoying the detailed accessories that have been provided to them by talented sculptor Jean St. Jean. 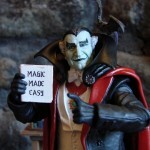 You can check out the photos by clicking the headline of the story.